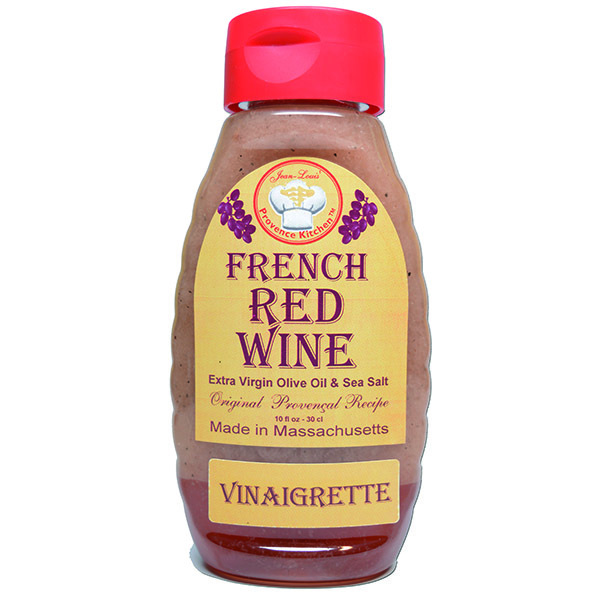 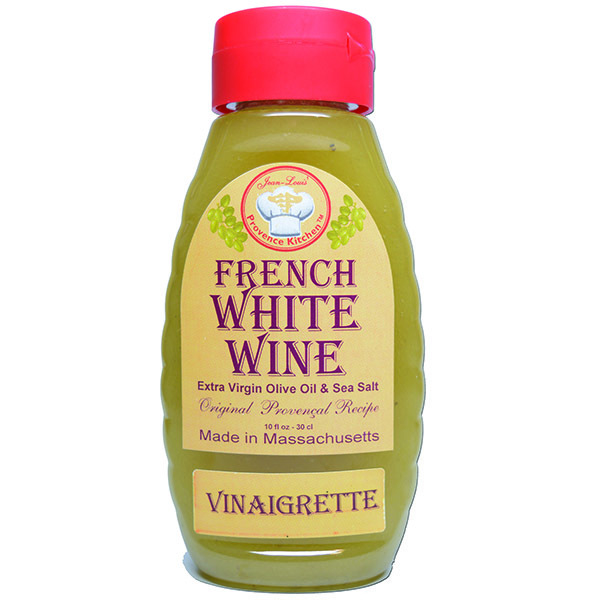 Our Vinaigrette is 100% Natural and prepared following an old Provencal recipe; with no preservatives, no corn syrup or any type of sugar, nor gum, and no colorant. 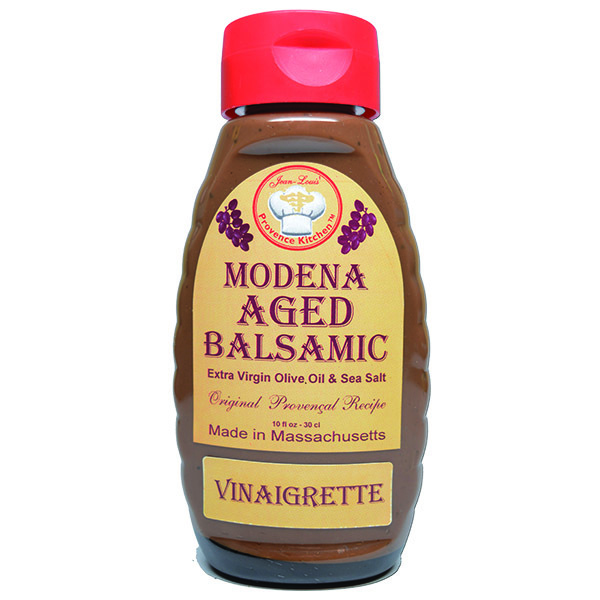 We use only the best ingredients: Cold pressed extra virgin olive oil, premium canola oil, fresh spices, garlic, aged French vinegar, Mediterranean sea salt, and fresh ground black pepper. They are the ideal companion to all your favorite salads and sandwiches. 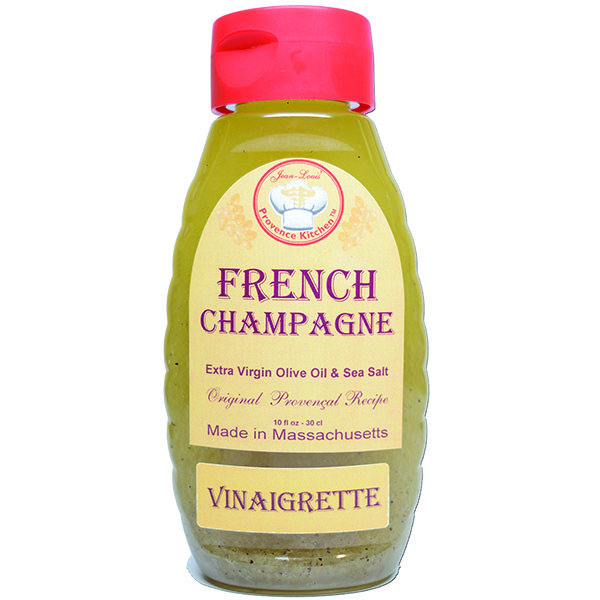 They will naturally enhance all kinds of steamed or boiled vegetables. 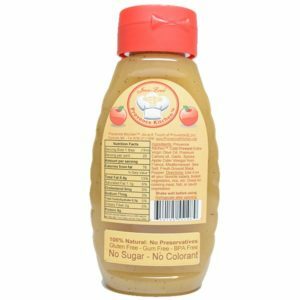 They are a healthier choice of cooking oil to sauté meat, poultry, and even fish.